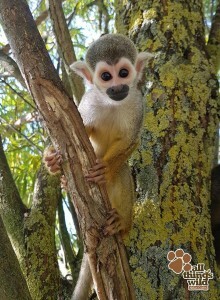 All Things Wild Nature Centre is an all-weather, year round family attraction, just a stones throw away from Stratford-upon-Avon, Evesham and the beautiful Cotswolds. With a zoo, dinosaur experience and 30 acres of indoor and outdoor space to explore, this little gem will keep the whole family entertained. Come and wander round our zoo,where there’s over 50 different species to see,including meerkats, lemurs, porcupines, squirrel monkeys, wallabies, capybara and more! You can even get up close to some in our walk through enclosures and animal handling sessions! It’s a must for all animal lovers! The fun doesn’t stop there! 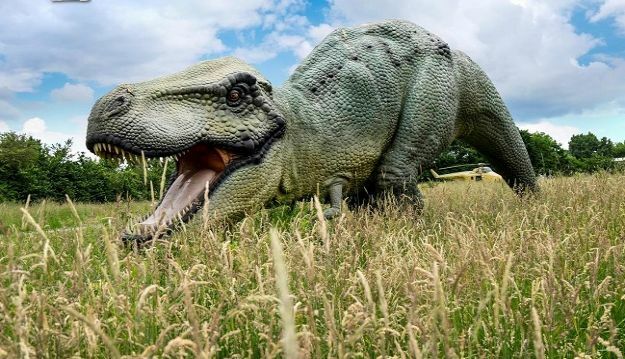 All those dinosaur mad youngsters will love our Step Through Time Dinosaur Experience where you can get up close to these amazing creatures of the past! Stand next to the mighty T-rex and friends, ride the Dino Land Train, search for bones in our Dino Dig or even jump aboard a real-life digger in Dino-Diggerland, you will not get bored! Also, be sure not to miss out on our educational Dino Barn, with a pre-historic seas section, dino section and ice age section, there’s so much to learn! 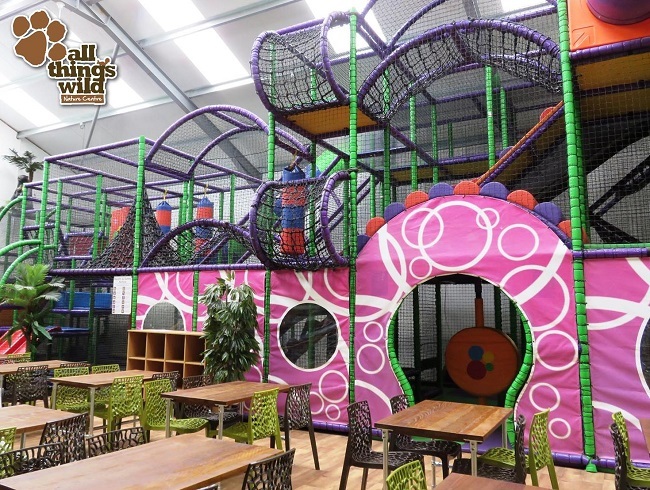 With play areas throughout,including our Jungle Mayhem Soft Play Barn, Wild Fun Barn (which includes a mini soft play, ball pit, pedal tractors and indoor football), go-karts, wild golf,barefoot walk, adventure playground and indoor beach, you’ll be sure of a fun packed family day out. We offer some great rates for groups of 20 people or more! Admission prices are per person. Correct at time of going to print. Prices are subject to change. Free parking for coaches (subject to availability). Free hot drink and lunch for the coach driver. We open daily from 10am! For more details on this fantastic day out, please see our website www.allthingswild.co.uk, call 01386 833083 or follow us on Facebook or twitter. We can’t wait to see you all, so come and go wild at All Things Wild!